When you need to upgrade your iOS on your iPhone 6 or iPhone 6 Plus, you may try to restore from a backup so that you do not have to recover your data. Here, iTunes would ask you to enter the password to unlock iPhone backup. For many other uncertain reasons, you forgot the password already. Thus, you need to find back the iTunes backup file password before you restore from it. This article will serve to give the effective password recovery way once you forgot the password to unlock your iPhone backup file. Check it as below. 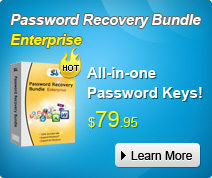 Step 1: Free download iTunes Backup Password Recovery tool on your Windows PC. Step 2: Import your iPhone backup data to your program. Click "Open" to get the location of the file you want to recover. Step 4: Click "Start" to unlock the forgotten iPhone 7/SE/6/6 Plus/5S/5C/5/4S backup password. Mac OS often use Keychain to store those passwords. If you want to find back the forgotten iTunes backup file password, use the Keychain method. Step 1: Open Applications > Utilities > Keychain Access. Step 2: Search for "iPhone Backup" in the search dialog. Step 3: Double click on the recent entry for "iPhone Backup". Step 4: At the bottom of the dialogue box, click "Show password" and type in the administrative password for the computer. This will reveal your iTunes backup password! Or, you can also use iTunes Backup Password Recovery to unlock the password on Mac OS. Step 5: Specify the location of iTunes backup file on your Mac. Move this file to the Windows PC where you install the program. 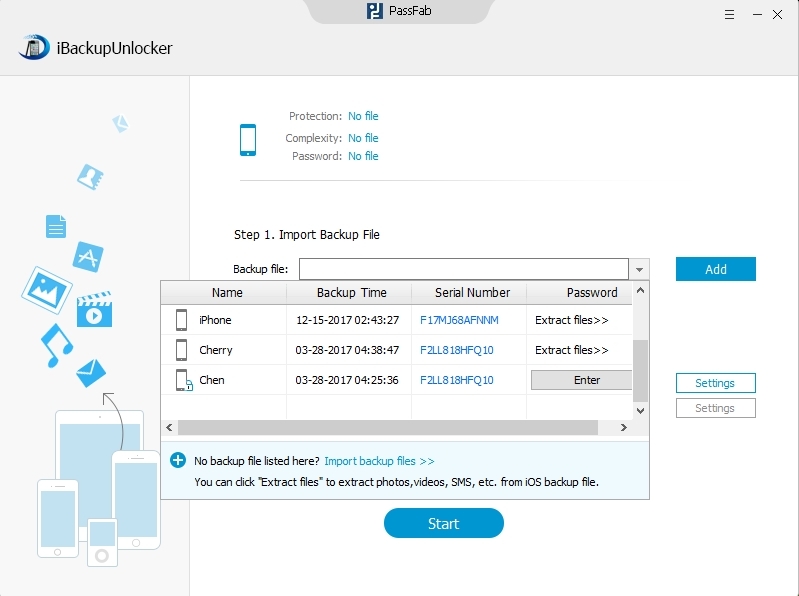 How to Prevent Forgetting iPhone 6/6 Plus Backup Password? 1. Write down your created password for encrypted iPhone backup on a post-it so you can view it when you forget it. 2. You can take the most effective way. To use a password manager tool to help you remember and replay all your complex passwords, like RoboForm. Just specify your situation and make the right choice. Anyway iTunes Backup Password Recovery can help you a lot.